Voss Compression fitting for the repair of leakage in your air suspension system. We recommend to use leak detection spray to determine leakage. 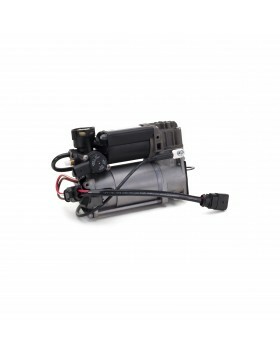 Always replace your fittings after working on your air suspension system. 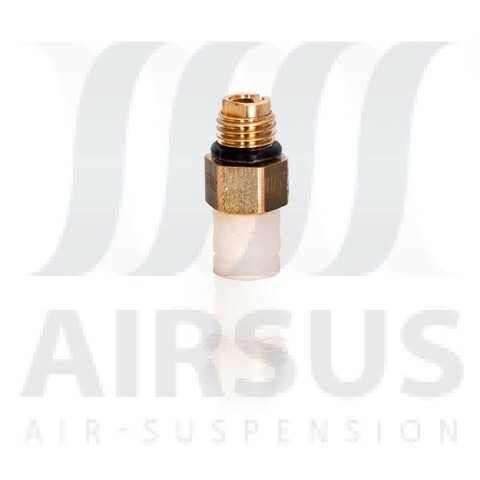 Genuine voss fittings , correct fittings for Arnott air ride . Not easy to get hold of these fittings so great service all round . Voss Fitting 4mm | Automotive Compression Fitting Air Suspension Fitting.